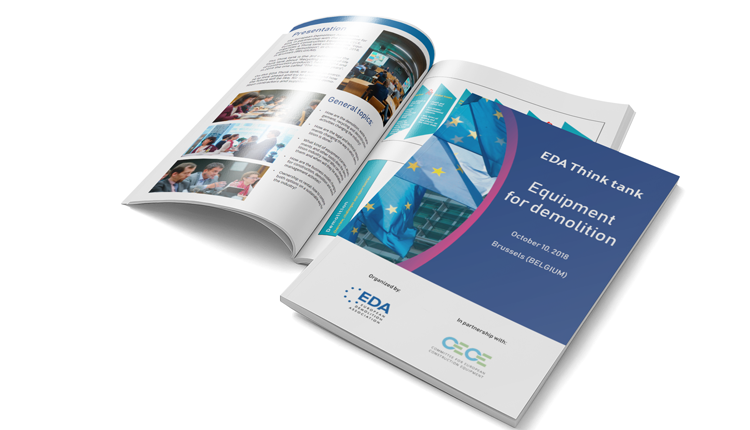 The European demolition Association, EDA, in partnership with the Committee for European Construction Equipment, CECE, organize a Think tank under the title “Equipment for demolition”, on October 10, 2018, in Brussels (Belgium). 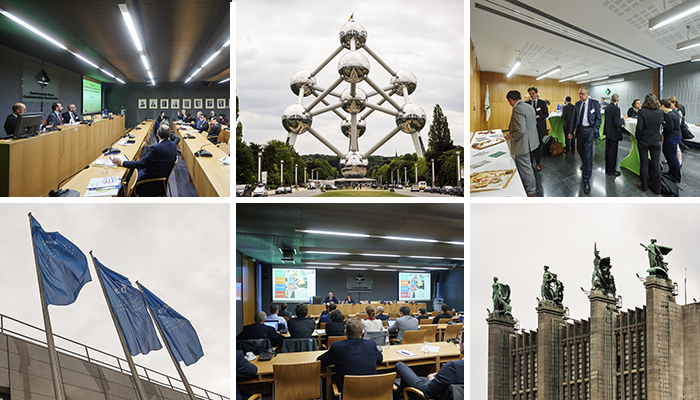 The Thinktank 2018 took place at the Headquarters of the Belgium Confederation of Demolition and Dismantling Works, CASO. The think tank, with its debate session and presentations, was held in English only. How are the demolition, waste management, recycling and deconstruction activities changing the industry? 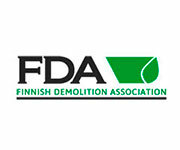 How are the legal and technical requirements changing the way in which demolition is done? What kind of equipment (carriers, attachments, and other tools) do the demolition industry need? Who can develop them and when will they be available? How are the business models changing for construction, demolition, and waste management activities? Will demolition change to become a reverse building, deconstruction or step-by-step dismantling process? How will this affect the contractors and suppliers related to the industry? 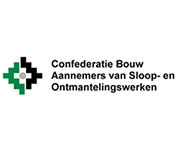 Ownership vs rental: how to combine both options on a sustainable way for the industry? How are the requirements/needs of the job sites changing the way in which demolition carriers are used? How could/should the manufacturers adapt to this new scenario? How are the requirements/needs of the job sites changing the way in which demolition attachments are used? How could/should the manufacturers adapt to this new scenario? If the EDA Think Tank 2018 was interesting for you, we kindly invite you to participate in EDA.